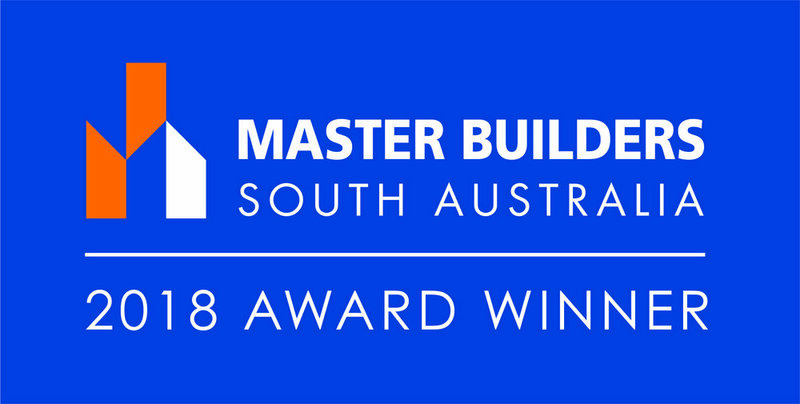 Our reputation has proven unsurpassable, in that we have clients that recommend our workmanship and our work sites are recognisable to all those who now know us as a leading builder on the South Coast. South Coast Constructions was started in 1988 by Allan and Kathy Davis. 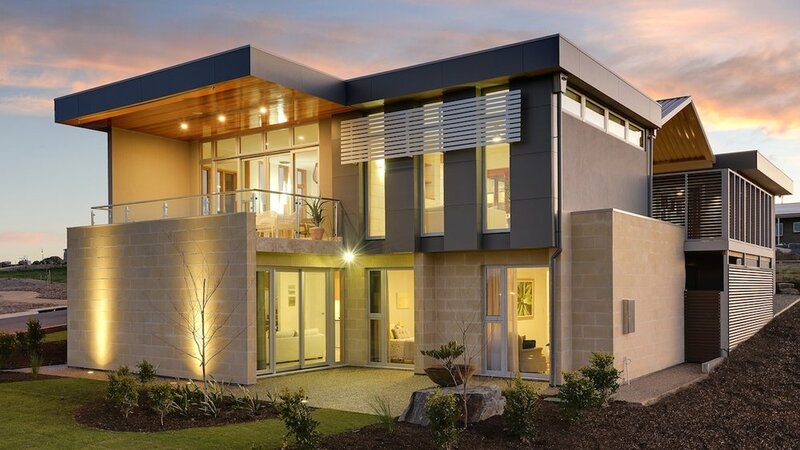 And, in the past 30+ years the business has built a reputation for designing and constructing quality award winning homes for clients on the Fleurieu, Southern Suburbs of Adelaide and the Adelaide Hills. The company has now grown into one of the state's leading builders with a long list of accolades in the housing industry. At South Coast Constructions we pride ourselves on our high professional standard and the quality in each construction that we undertake. 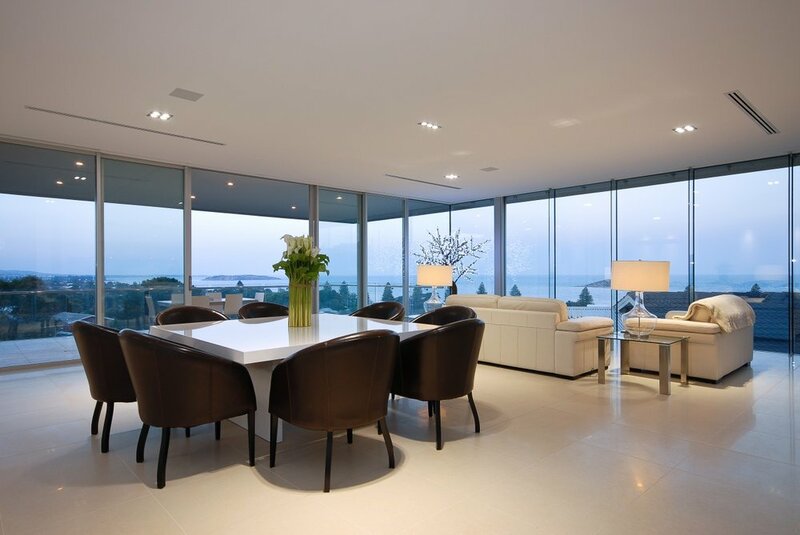 South Coast Constructions upholds a business integrity that will always be reflected in the quality of our projects, whether they be homes worth more than $1million or those from our Lifestyle Collection ranging from just $300,000. South Coast Constructions' emphasis on service remains from the moment a client walks into the office and continues to follow up even when a project is complete. This guarantees client satisfaction and a history to base a good reputation for future business. 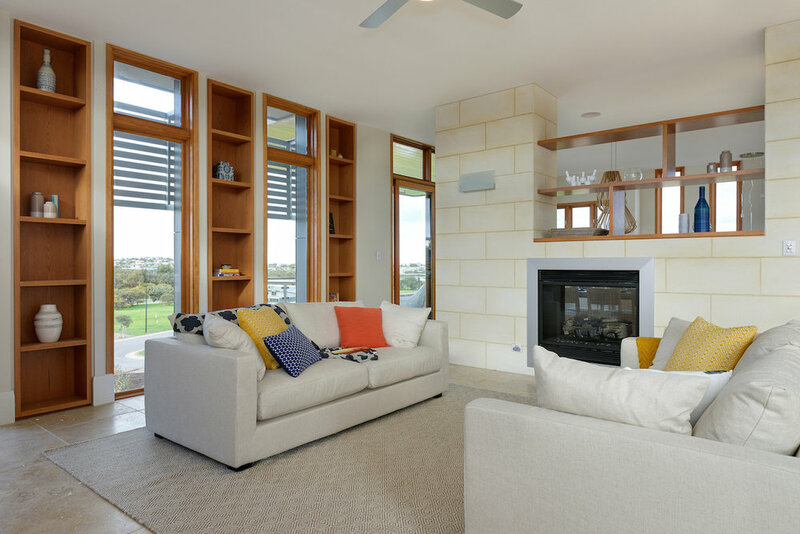 Unparalleled experience and knowledge from all of South Coast Constructions' contractors and staff enable a good working rapport and peace of mind which flows through to the project and ultimately client satisfaction. South Coast Constructions was started in March 1988 by Allan and Kathy Davis. The business started solely on South Australian Housing Trust contracts of four to 12 houses. It wasn’t long before the firm gained a good reputation and was allowed to tender on contracts of 30 houses or more. In the early 1990s more and more private homes were being added to the list of projects being undertaken by South Coast Constructions. The company has come a long way from the days when everything was handwritten including suppliers’ cheques and the spreadsheets to record the expenditure on each project. A Motorola briefcase phone and fax were the technology used in the office of the Davis’s Inman Valley home when orders needed to be placed, usually at the end of the day and into the evenings. Today the cheques are printed on computer, sophisticated tracking software is used to track expenditure and progress on projects and a two-storey office has been opened in Victoria Street, Victor Harbor to accommodate the growing staff. Today Allan and Kathy are in the background while one of their carpenters, Jamie Knott, has risen through the ranks to become a director in 2011 and now the manager. Being chosen for this many awards shows a quality of workmanship, attention to detail, execution of design, client/builder relationship and value for money all of which we set our high standards upon. 2009 HIA Housing Awards Winner - Display Homes $275,000 to $330,000 "Acacia"